Loved it!!! 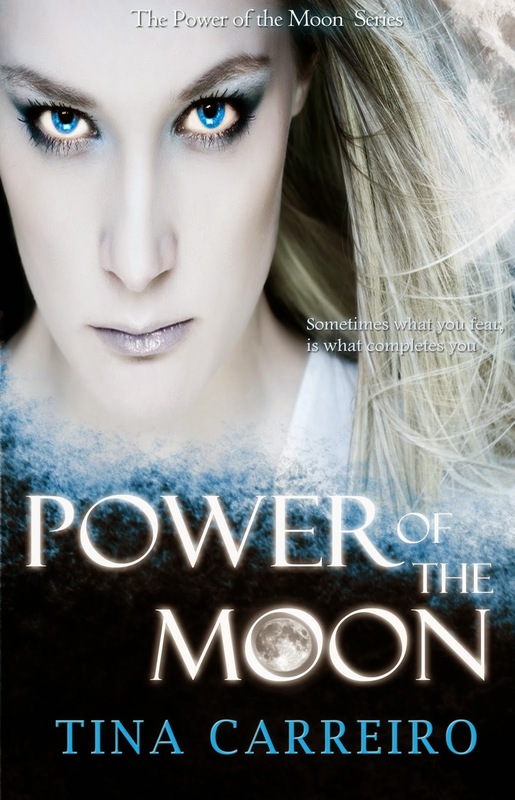 !This is the second novel in the series, I recommend reading Power of the Moon prior to Covet the Moon. And just like the first I have to give the cover another amazing job because that is what captures my attention when wanting to read a book. Also the fact that your able to see appreciate the link with the storyline and the novel through it. Our favorite characters are back again but this time Mia seems to have found herself on the force. The author immediately grasped my attention and pulls you into the novel with Mia being kidnapped, and of course we know that Cole is a domineering over protective vamp, so as a reader I knew I was in for a wild ride with this read. This couple definitely knows how to keep it together with everything going on. 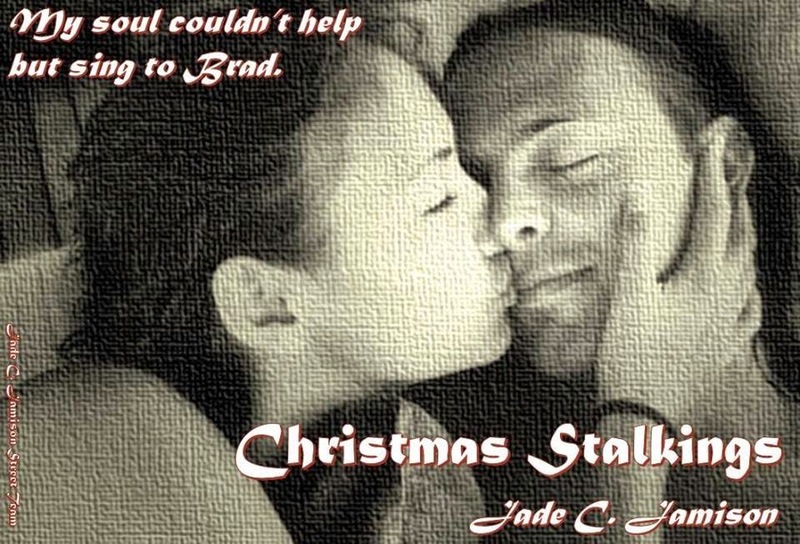 I loved how the author throws in new twists to keep you wanting more and on the edge of your seat. Trust me you will not know what is going on until the author has made you want it because the breadcrumbs lead you astray, I know it did with me a couple of times until it came to that turning point in the story. Who is this person that kidnapped Mia? Why? These were questions that I asked while reading and of course the past never does stay in the past. 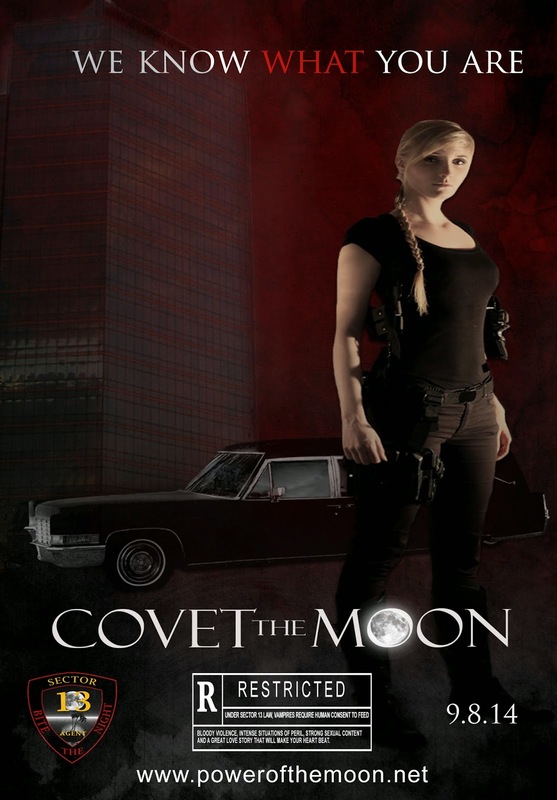 Trust me if you aren’t hooked yet on this series then once you read Cove the Moon it will have you on your toes wanting the next in the series. From the characters to the plot this is one of those stories that I will re-read because it has more than just one basic genre in it. My next question is what will the author think of next to bring us higher? 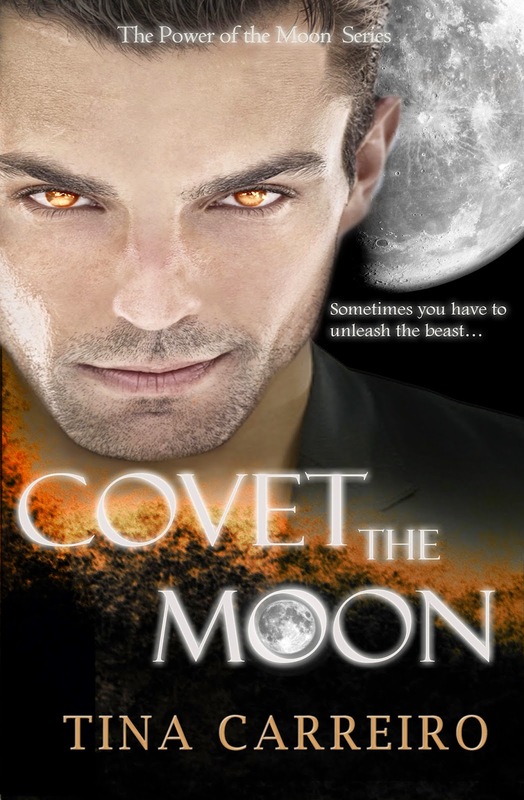 The cover is one that seemed to capture my eyes because of the vibrant colors it gives off and something about the way the moon and the women pulled me to want to know more about it. 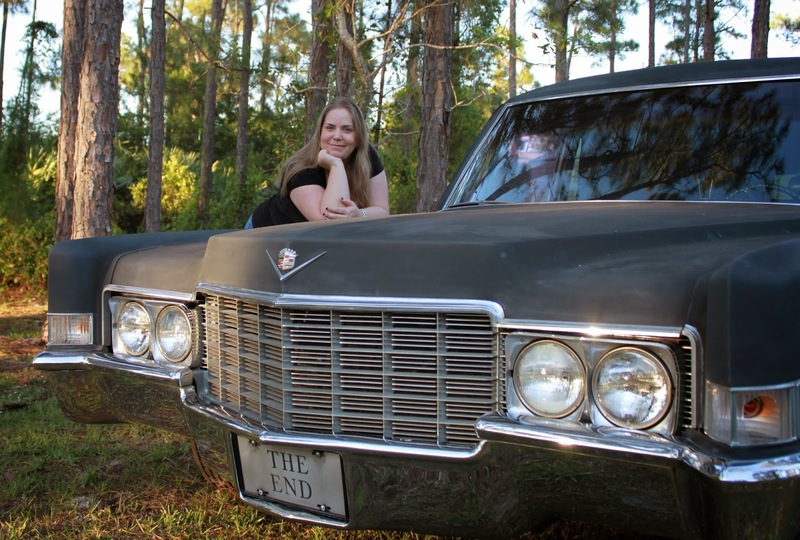 After reading it I was happy I ventured into this paranormal adventure. Do you want real vampires and not your girly vampires! Well this is one that will give you just that. The characters in the novel in my opinion are original and have their own unique characteristics. You have Mia, who has special abilities but has no idea how to use them. I think the author wrote her for people not to like her but I did enjoy the way she played out because she is very independent and strong willed. Cole on the other hand is your handsome drop dead or undead in this case vampire who is called to a scene to question Mia. He literally will do anything for the one if asked to do so. Can you say sparks do fly at first sight! Only problem is one of these lovely characters does not follow the rules and plays hard to get. Can you say lots of tension building up, I do and trust me you will feel it too as you read it. The novel will keep you at the edge of your seat throughout it wondering what will happen next and if Mia will ever come around. Find out to read how long or if Cole gives up. If you have never read a P.O.V. type novel you have nothing to worry about because this one is one that will be easily followed. I loved how you were able to keep up with the changes of P.O.V’s. I think the author did an amazing job with her plot line and being able to keep her readers entertained. Start your journey now with this series I highly recommend it.